Kids LOVE to cook and bake! I have never met a child that isn't interested in helping out in the kitchen. Is it because they want to feel "grown up"? Is it because they like food and they are interested in making something in the kitchen? Is it because they simply just want to make a mess? 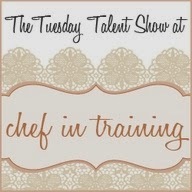 Providing a child with opportunities to experiment in the kitchen is a terrific opportunity for children of all ages. Recently, my children have discovered a Tv Show called Taste Buds that features kids who love being in the kitchen. This show actually has kids walking you through how to make various recipes. The kids are keen and funny, making the show very entertaining as well as educational. They make "kid friendly" dishes that encourage children to be health conscious. You can watch episodes online or you can tune in to TVO Kids Saturdays at 2:30 to catch an episode. 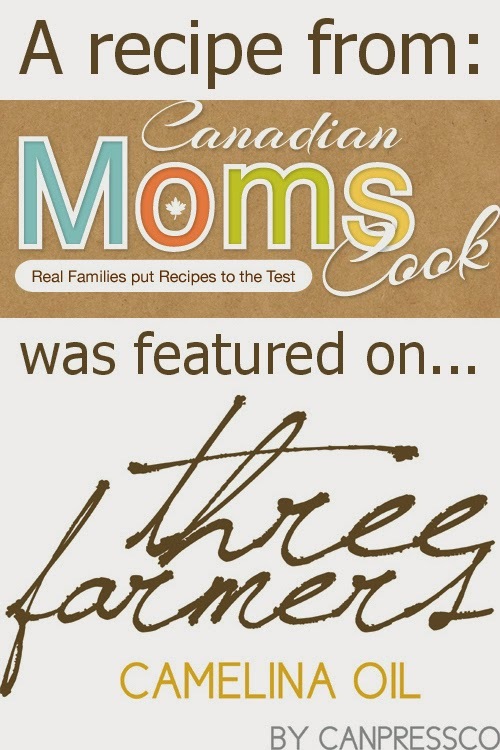 Another way to get your kids super excited about helping out in the kitchen is to provide them with a cookbook like the DK Mom and Me CookBook by Annabel Karmel! I absolutely love how this book is set up with a child friendly layout and images. From the images in the ingredients list to the way the text is laid out in the directions, this cookbook is an excellent introduction to cooking in the kitchen for children. This book is colourful and has just the right amount of text to get the job done, but not too much to overwhelm and early reader. 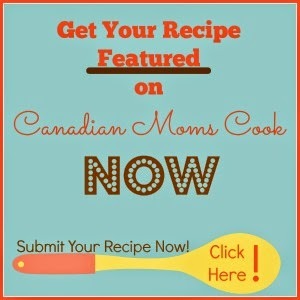 This cookbook features recipes from main dishes to snacks to delicious desserts! We believe this book would make an excellent birthday gift for a child along with a cute apron and some cooking utensils. How much fun would that be? What do your children like to make in the kitchen? 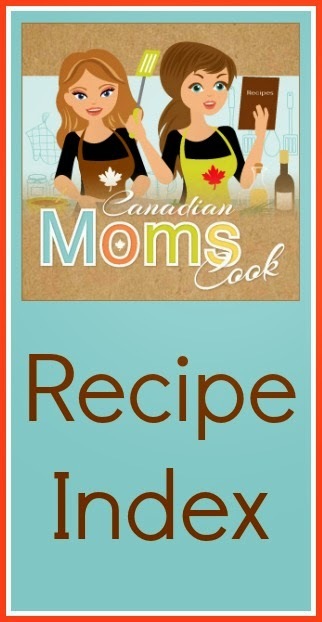 Looks like a great cookbook, may pick one up for a Christmas present for a little girl that I know likes to help out in the kitchen! This sounds like a very good book for the little ones, I might just have to order this one! !